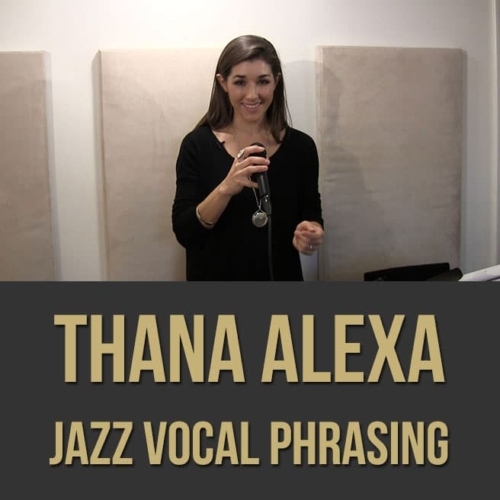 Description: In this jazz vocal phrasing lesson, singer Thana Alexa shows you how to make a song and/or standard your own. 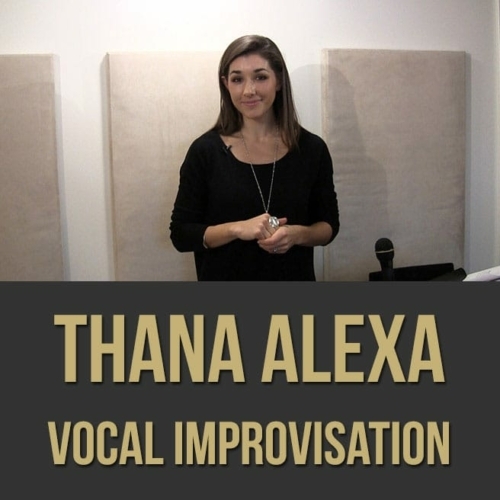 Thana discusses and demonstrates different phrasing concepts which will allow you to freely sing across the bar line, add tension and release, purvey specific moods/feeling and more. 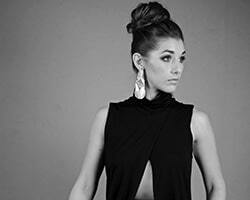 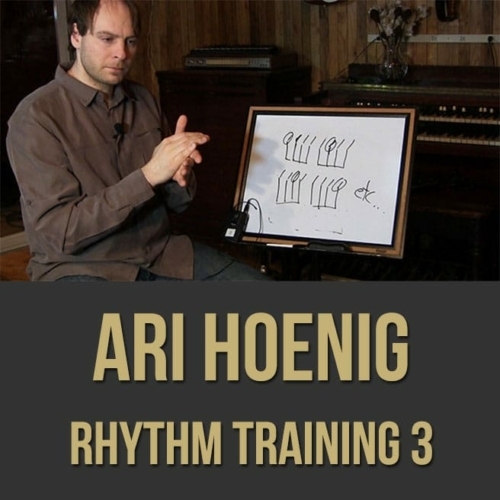 If you want to improve your phrasing when singing jazz, this voice masterclass is for you. 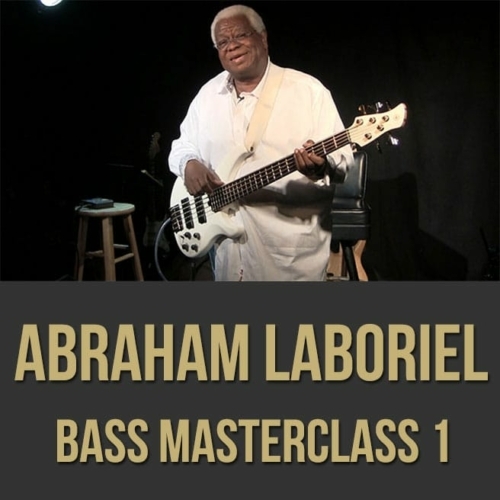 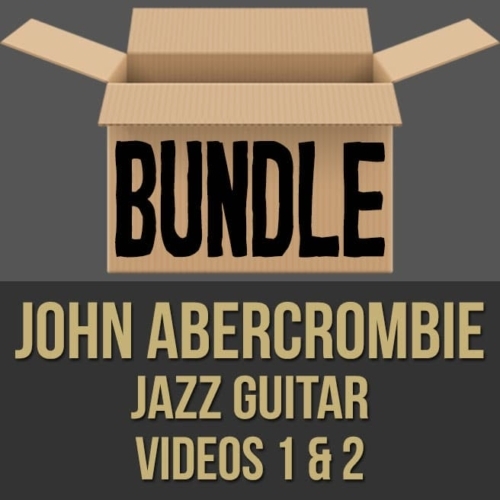 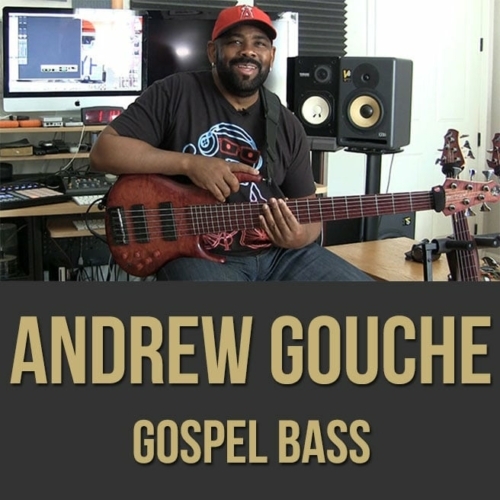 Topics Covered: Vocals, Jazz, Phrasing, Singing Standards, Articulation, Note Lengths, Anticipating the Beat, Delayed Resolutions, Dynamics, Mood, Making a Song Your Own, etc.